ZENTX is a group of creative and talented artists, thinkers, and makers who create extraordinary visual products. 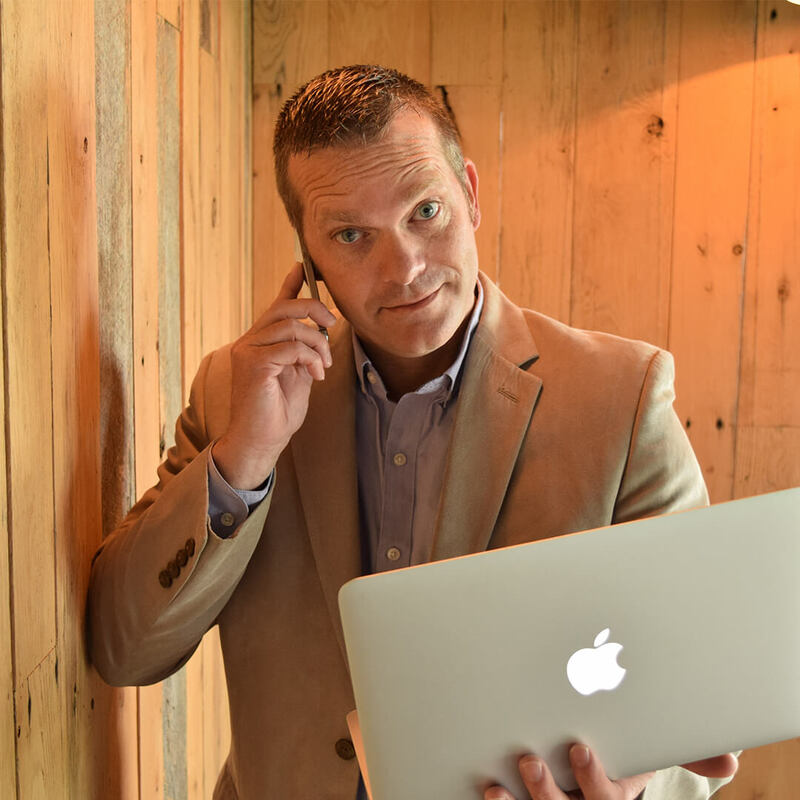 Our customers come to us because they trust us to create engaging and interactive brand experiences that will help them connect with their audiences. And we can do this thanks to the expertise, creativity, and inquisitiveness of our incredible team. Each member is obsessed with producing the best exhibits and environments that will inspire our customers and their audiences. At ZENTX, we’re all about culture. And culture starts with the people. That’s why the leadership at ZENTX makes sure our team is made up of individuals who not just understand but get excited about our core values. These people are creative, humble, and top notch. Their positive attitudes and respect for others get them far, especially since they’re the kind of people who take ownership of their personal and professional lives. As a team, ZENTX team members share a desire to not only improve their lives financially but also to overcome obstacles and win. That’s why we value working as a unified team and treating one another as family. And, as all of us would tell you today, that’s exactly what we are. Family. 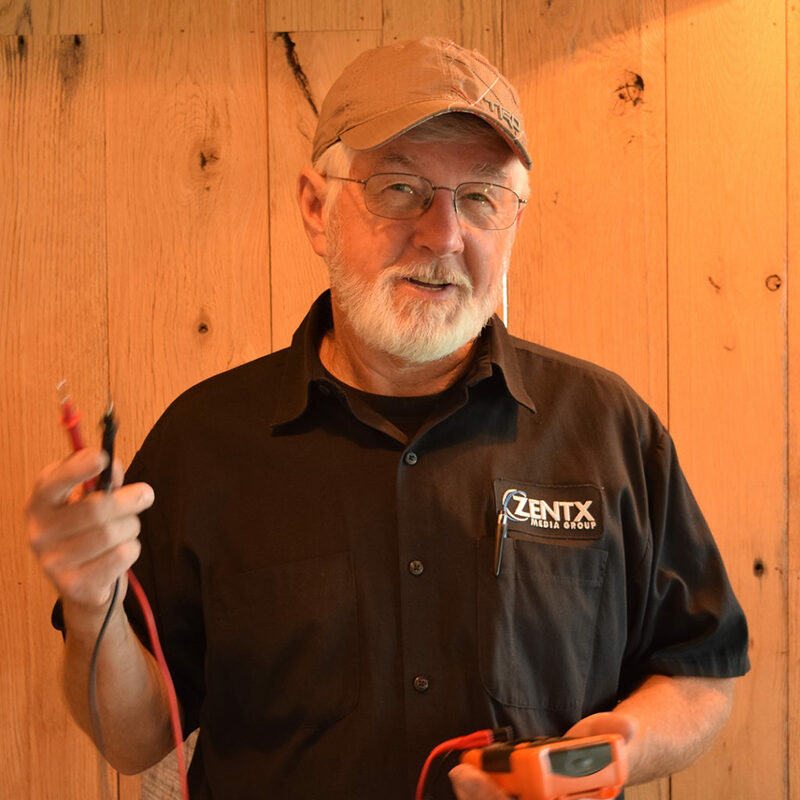 Mike is the brains behind this whole ZENTX operation. We can all thank his vision and creativity for getting this company going and keeping it rolling. 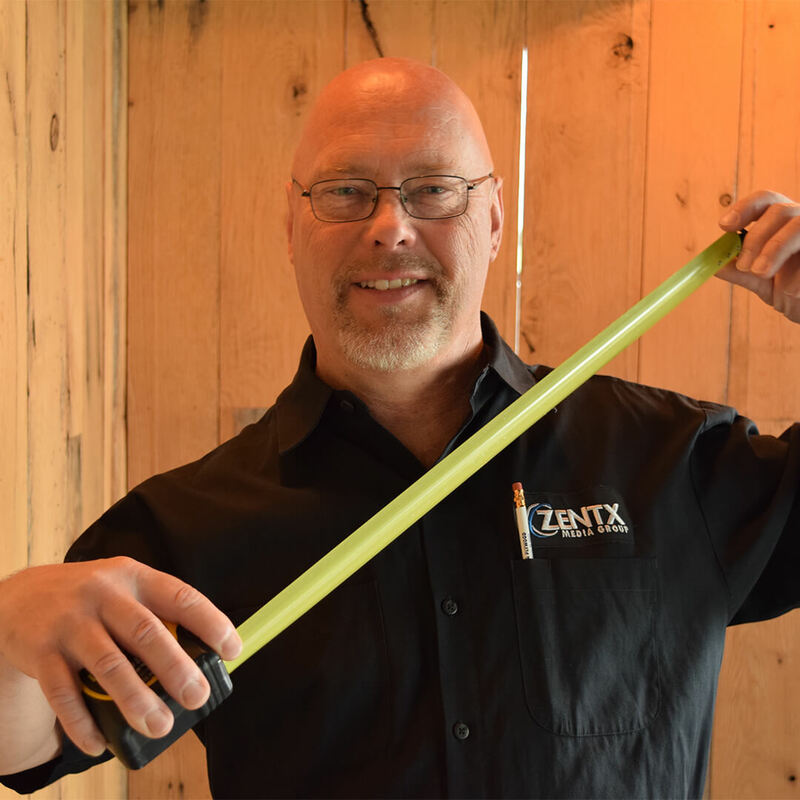 Mark is a general Renaissance man, skilled in a lot of the hands-on and logistical matters here at ZENTX. He makes "the rubber meet the road" around here. Jeremy is basically a fountain of crazy ideas and creative designs. 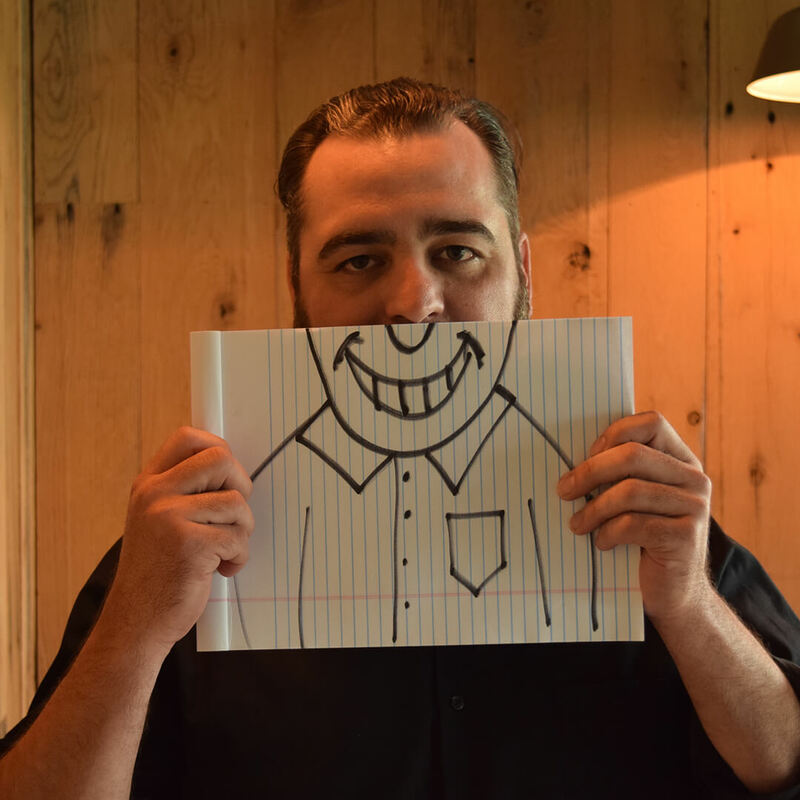 He's the guy who makes the concepts for the majority of projects that we fabricate. 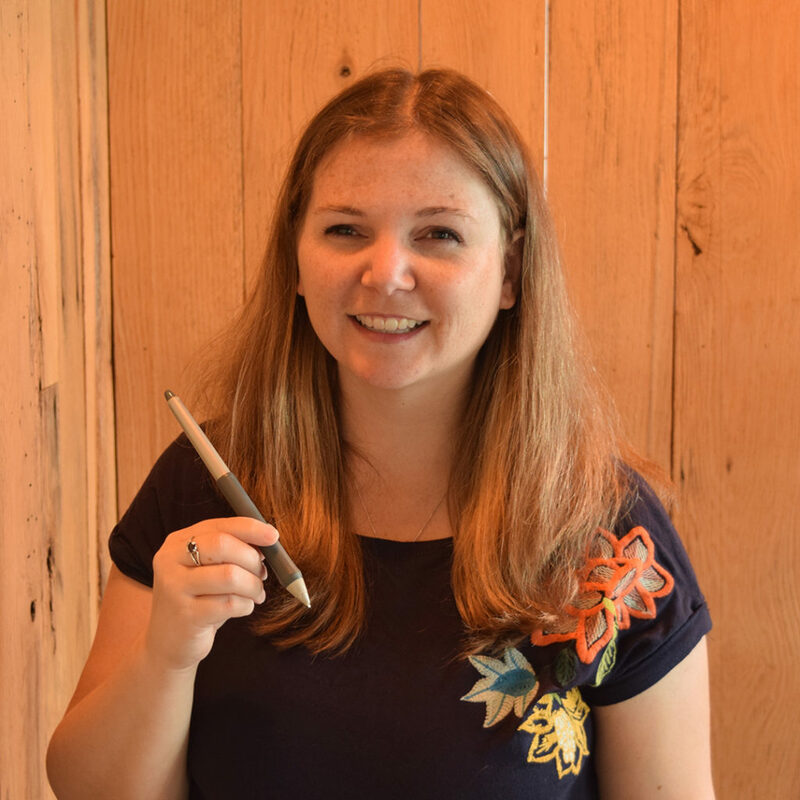 Ashley makes magic with her pen, doing the designing for lots of projects. She also works with our engraving machine and has proven herself an engraver-whisperer. 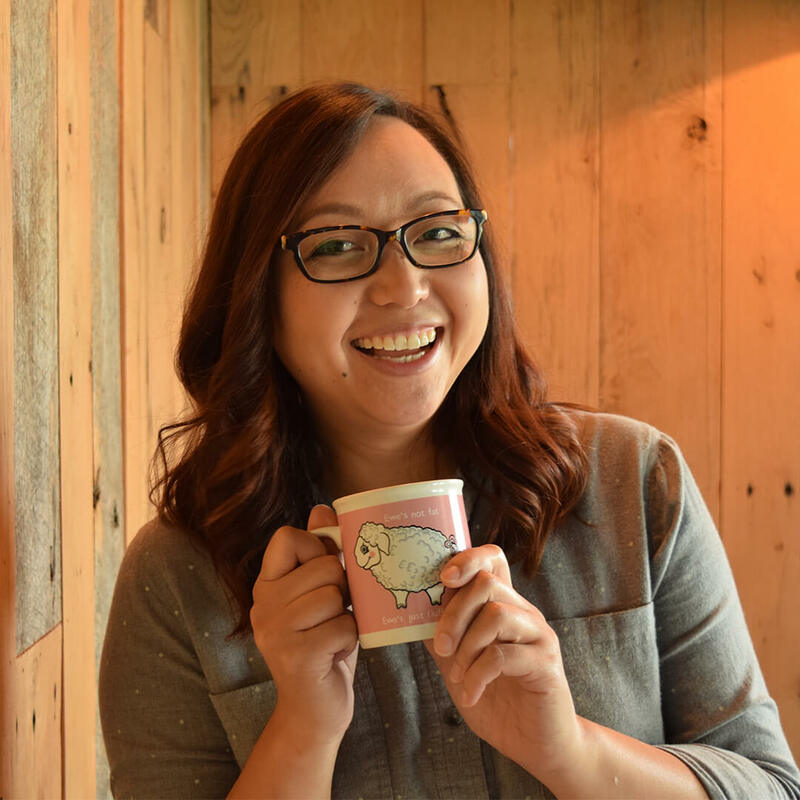 As one of our designers, Sarah's got the eye for what looks best, whether it's a photo, a logo, or a concept design. She's also a pro at printing some of the cool stuff we make. Don is our resident electrical expert. His head for wiring really comes in handy when we take on projects that incorporate lighting or audio/visual thingamajigs. 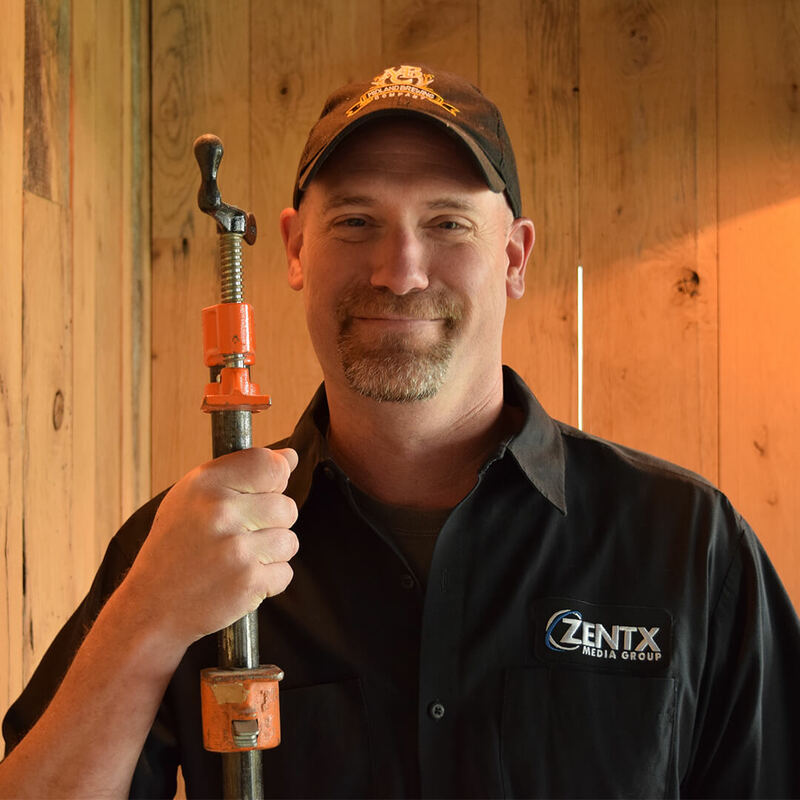 The DaVinci of ZENTX, Randy is a genius at making ideas come alive through his carpentry and engineering. He also bosses around the other workshop guys. Our resident shopping expert, Paulette gets us the supplies we need to get a project done. She's also a pro at putting accurate price tags on projects for our customers. 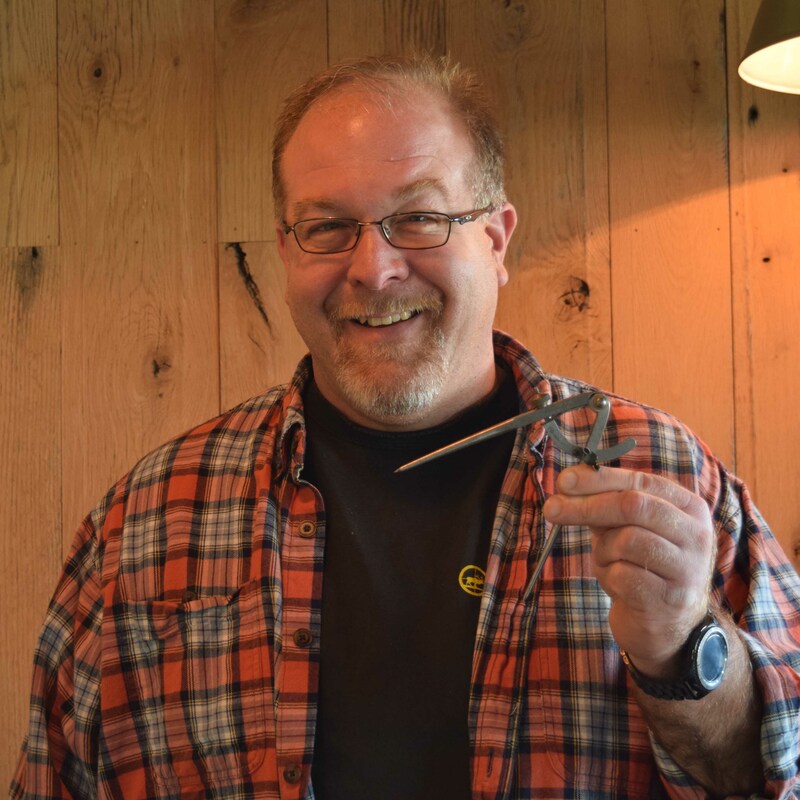 Marty builds things in our workshop and then brings projects home to our customers by taking care of installs. He's also a problem-solver. We like those around here. 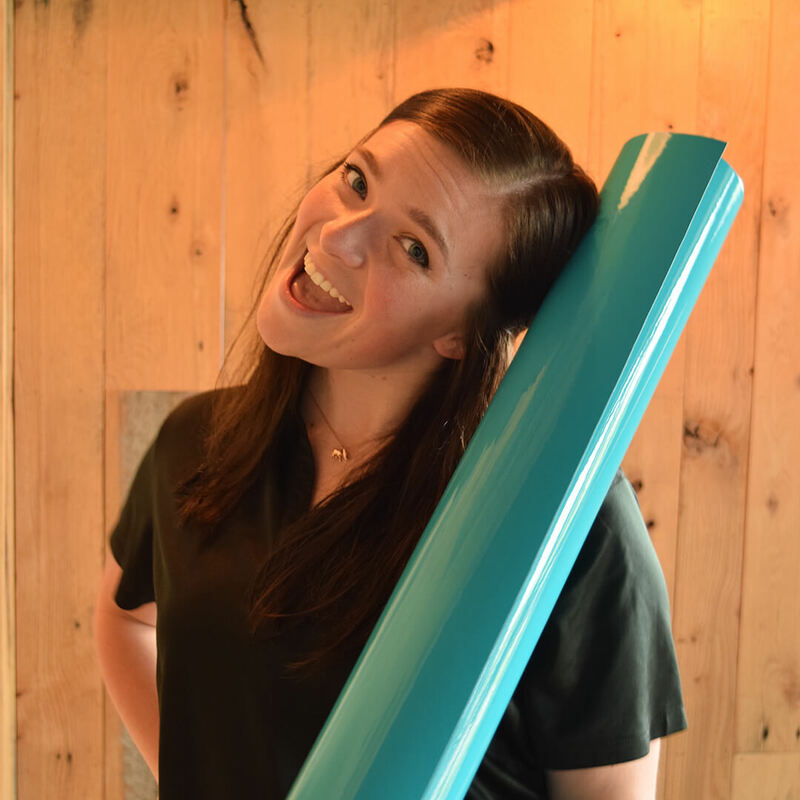 Kenzie works with lots of big expensive machines, taking care of large format printing, laminating, and vinyl cutting. She's a ninja with the exacto knife. Lots of us start projects. Logan finishes them. 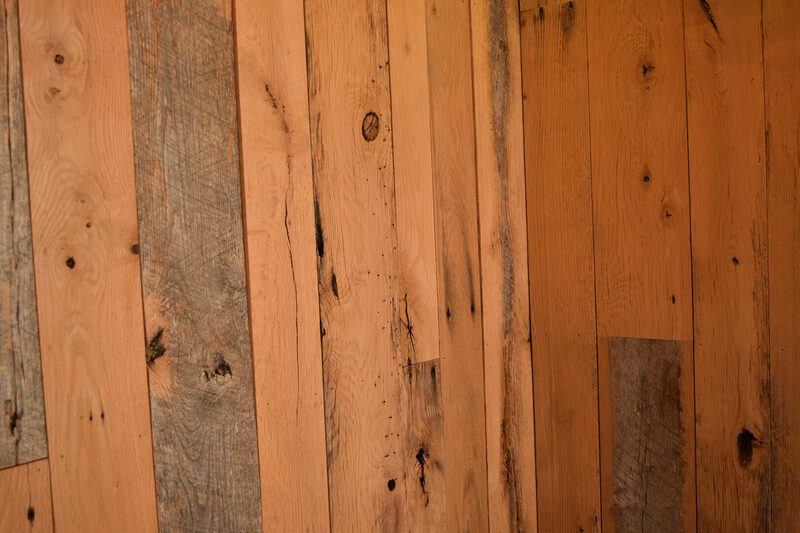 That means he helps out in all of the building and installation stages of a project. He's a Logan of all trades. A scribe by trade, Leah talks best through pen, pencil, or keyboard. We use her wordsmithing on our websites, for social media posts, and on projects for customers. Despite popular belief, Matt is not from another planet. But his craftsmanship skills are out of this world. So he helps out with our woodworking, welding, and laminating. Kathleen is the queen of the ZENTX calendar. She also manages accounts around here and is a personal assistant to, well, pretty much everybody. If sales were a science, Sheena would be the Nobel prize winner. 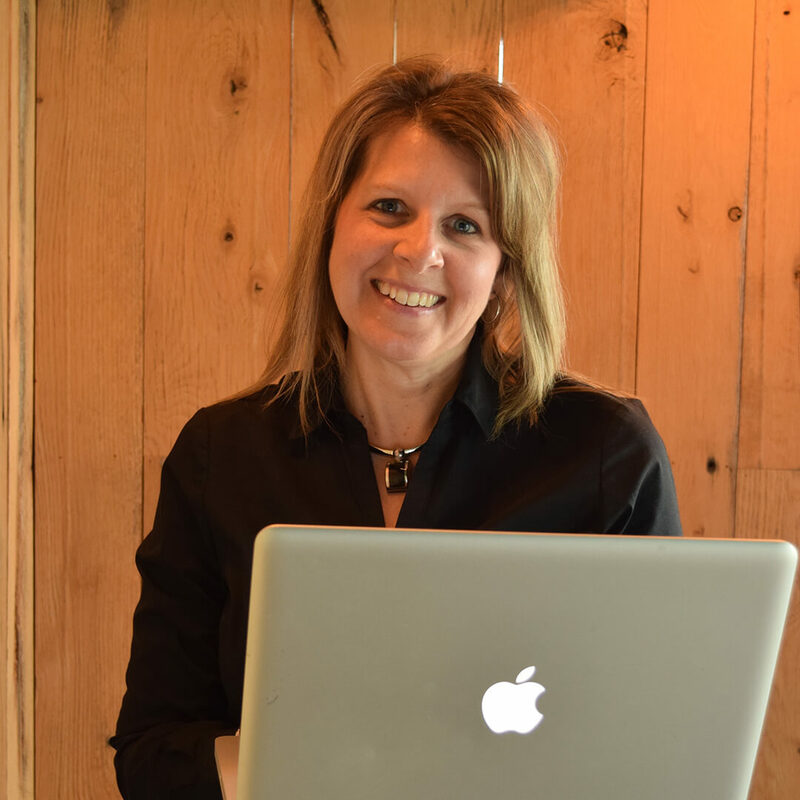 She makes quoting look like a breeze, and she comes up with killer sales and marketing strategies. Blake is the face of the Exhibit Farm brand. She uses her sweet skills and engaging personality to interact with customers and to promote our agricultural displays. 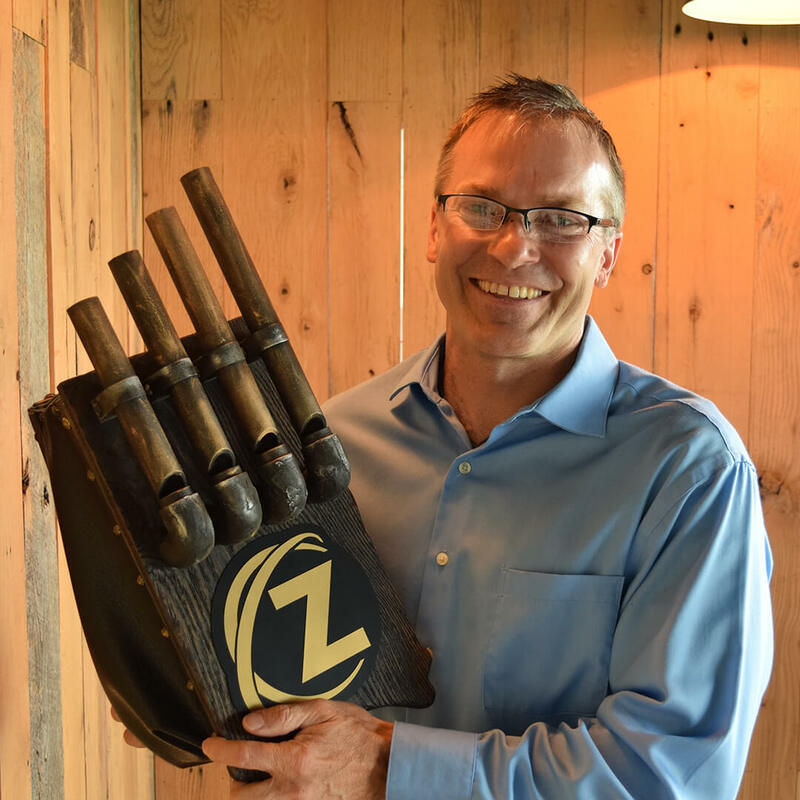 A regular "Jack of all trades," Eric works with his hands to build the projects our customers dream up. He's also the self-proclaimed Chief Dishwasher at ZENTX. Olivia is our high school co-op. She helps us out by handling office tasks like a professional and taking care of our customer service needs. Zach is the guy who crunches numbers for us, tracks our expenses, and keeps us on budget. Here in the office, he's kinda like our financial health doctor.